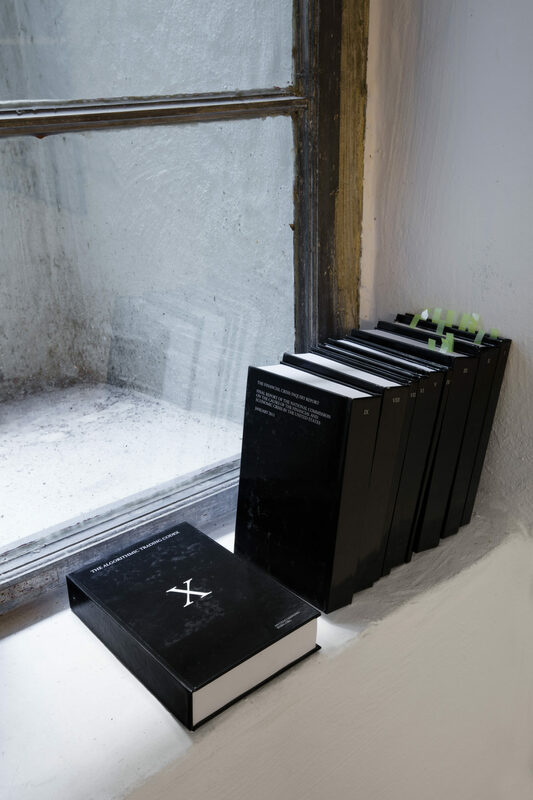 Future Gallery is proud to present ADM XI by RYBN.ORG at the invitation of Femke Herregraven. ADM XI is an independent research platform for experimental algorithmic trading engineering. The novelty and the singularity of its approach lays on the exploitation of the artist legendary vision and know-how, to create innovative and counter-intuitive strategies of investment and speculation. These uncanny strategies challenge the neoclassical economics dogma. 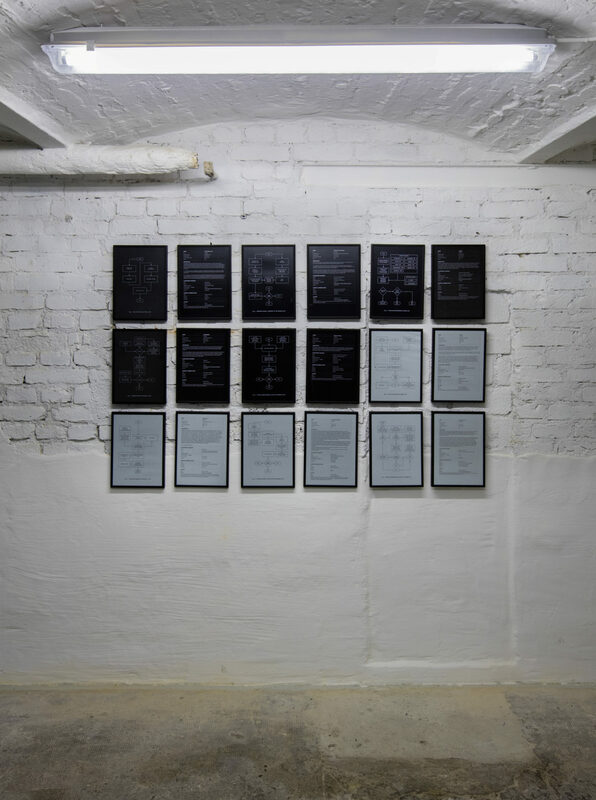 The platform gave birth to a collection of heretic, irrational and experimental operating trading algorithms. 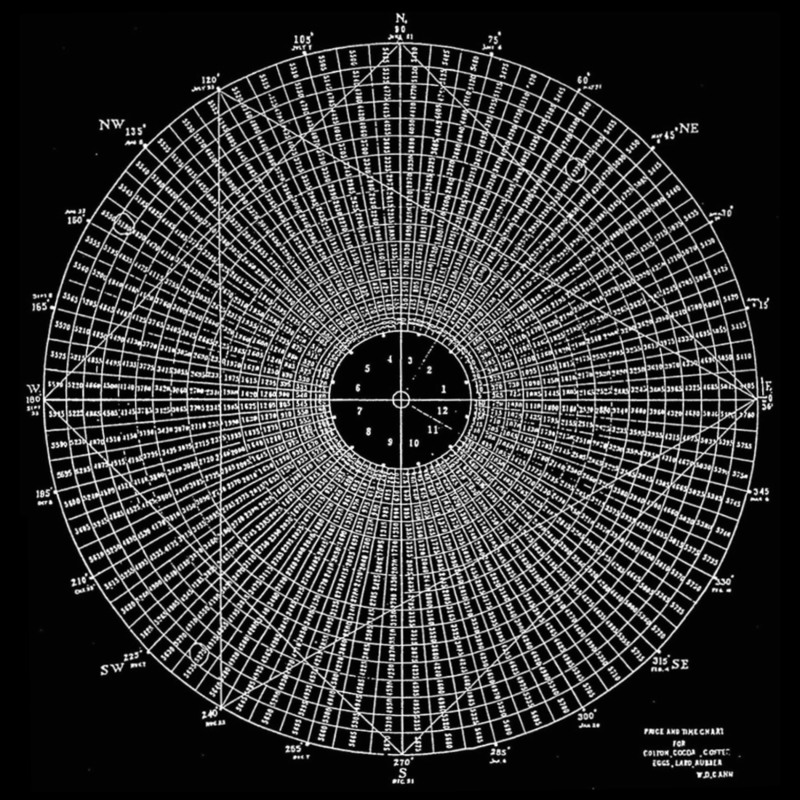 These algorithms are released to compete with each other on a marketplace hosted and organized by RYBN.ORG. All trading algorithms follow their own non mercantile and obsessive logic : some attempt to produce a total and irreversible chaos, while others try to influence the market prices to make it look like a given geometrical shape, while others tries do saturate the market with non human affects. Participants to the ADM XI platform are : b01, Femke Herregraven, Brendan Howell, Martin Howse, Nicolas Montgermont, Horia Cosmin Samoila, Antoine Schmitt, Marc Swynghedauw, Suzanne Treister. ADM XI is part of the Antidatamining series, initiated in 2006. 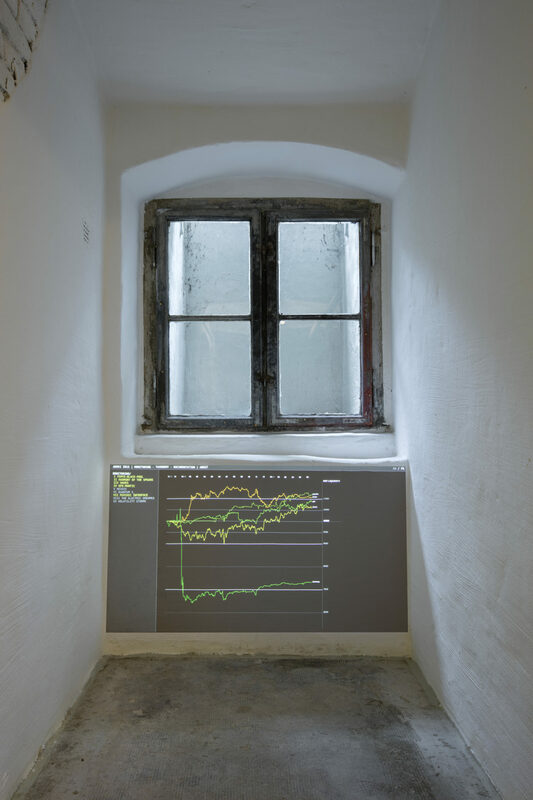 It is the third – and final – part of RYBN’s trilogy on algorithmic finance initiated with ADM 8 (2011) and continued with ADM X, The Algorithmic Trading Freakshow (2013). ADM XI was curated by Inke Arns for the Espace Virtuel du Jeu de Paume, and was co-produced by Jeu de Paume (Paris), with the support of DICRéAM, Labomedia and Espace Multimedia Gantner. ADM XI has received the jury prize of the Net based award 2017 organized by Kunstbulletin and HeK. RYBN.ORG is an extra-disciplinary artistic research platform, founded in 1999. RYBN.ORG operates through interactive & networked installations, digital/analog visual cross-performances and pervasive computing. Their projects refer as well to the codified systems of the artistic representation as to the socio-politic phenomenons. 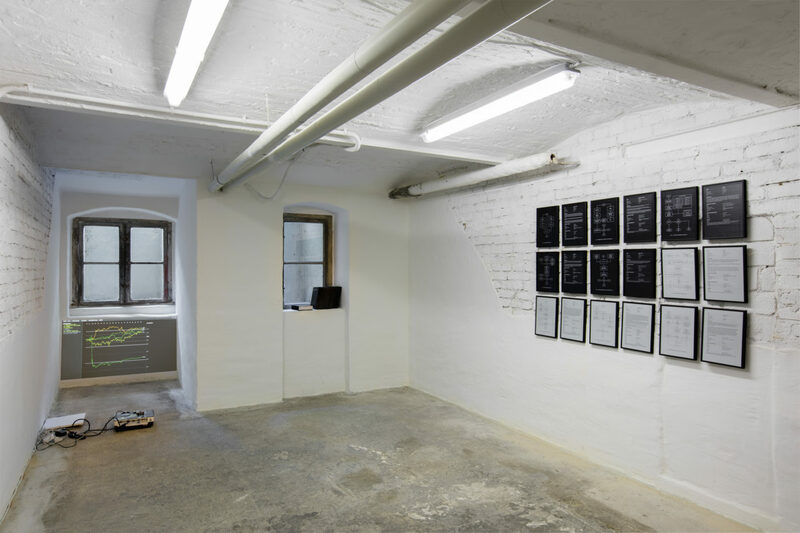 Their work has been shown in numerous contemporary art exhibitions and media art festivals, such as Ars Electronica, Transmediale, ISEA, Elektra, Cellsbutton, ZKM, LABoral, le Centre Pompidou, La Gaîté Lyrique, ZKM.